If you have a holiday apartment or cottage that needs furnishing, head over to Three Rivers Furniture – an independent, family-owned furniture store stocking a vast range of home products, including quality oak furniture, exotic woods such as mango and acacia, English-made pine furniture and mattresses, providing multiple paint finishes, semi-bespoke sizes and unbeatable quality. Store Manager Matthew tells us: “From modern dining tables to reclaimed pine chests, our furniture is built to last.” Plus, the company offers free assembly, and free delivery in Cornwall on orders over £300. So, if you want to make an impression in your holiday home, or simply want a new piece of furniture that’s well built, made in Britain and quality checked, you known where to go. As specialist surveyors of historic and listed buildings, Court Design has a close working relationship with the local authority conservation officers. This means that when a client needs advice and design work for alterations, refurbishments, conversions or extensions to their property, the team is in the best place to assist them through the processes required, including gaining the appropriate permissions. Court Design uses a collective experience of over 20 years working with historic buildings, ensuring the most appropriate materials are used to enhance and maintain these historic assets, encompassing conservation philosophies for the long term protection and maintenance of the buildings. When choosing a new kitchen there are many factors that come into consideration: style, colour, materials, cost – but there’s also the pressing factor of sustainability. Owner Matt tells us: “by simply retaining your existing carcasses, which can easily last 20 years, you dramatically reduce the waste produced when changing your kitchen.” Plus, any wooden waste that is produced when installing your kitchen is sent to be recycled and all doors are furniture grade MDF, which is a by-product of the timber industry, thus reducing the growing demand on our natural resources. 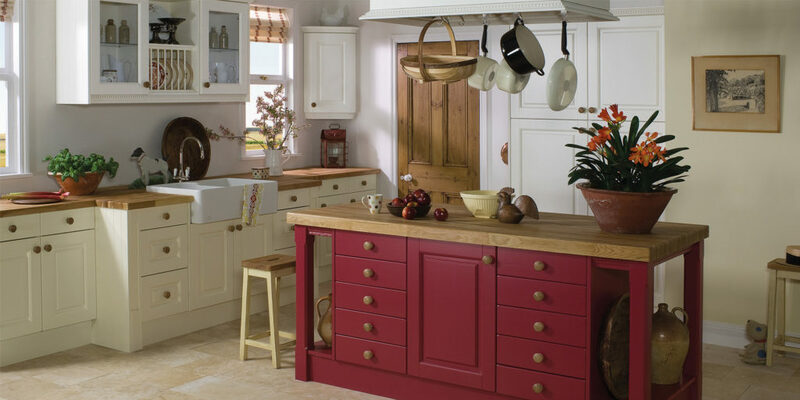 So, if you are looking for a new, sustainable kitchen that’s kinder on your pocket as well as the environment, why not give Dream Doors a call and get Matt to come out and give you a free quote. Ever wondered what it’s like to run up and down the same road for 12 or even 24 hours? Push yourself this year and strive to become king or queen of the course. Bys Vyken Events’ ‘The Madness of King George’ pits runners against one another on tarmac laps of the famous King George V Memorial walk in Hayle, taking in the significant RSPB nature reserve of Copperhouse Pool, and the history of an industrial revolution. Each lap amounts to one mile; how many laps can you do in the allocated time? 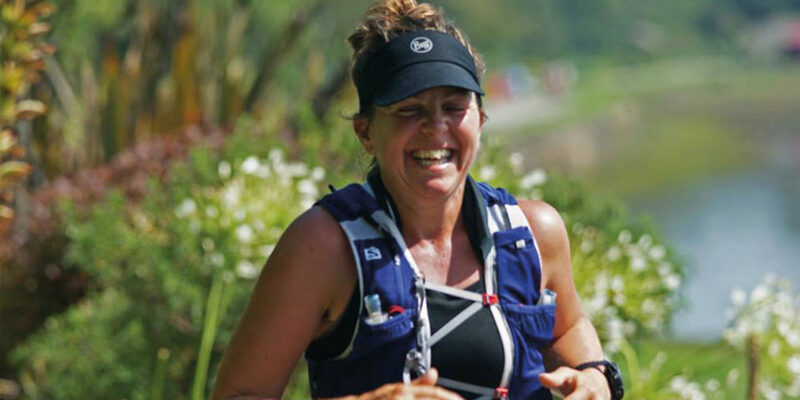 Last year saw athletes hit the 100km mark within 12 hours in glorious sunshine. 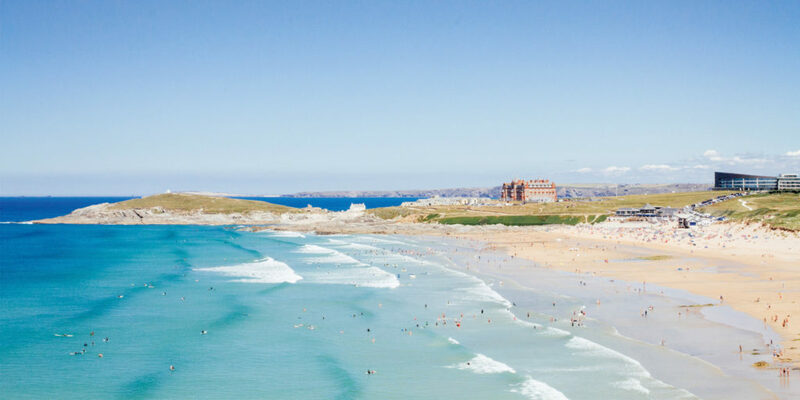 In an ongoing series of holiday home tips, George at Cornish Traditional Cottages discusses cost considerations when owning a holiday home in Cornwall. During quieter weeks you may need to refresh certain parts of the property, so be sure to have a fund that covers these costs. It’s also worth allocating some budget for ad hoc wear and tear, for small jobs like changing tap washers or replacing a doormat. Be sure to factor utilities into your fees. No guest wants to be stung by extra fees at checkout, and guests like to pay an all-inclusive fee for their stay, which includes council tax, water, electricity, gas or oil and, of course, WiFi. Let the Camborne Show begin! 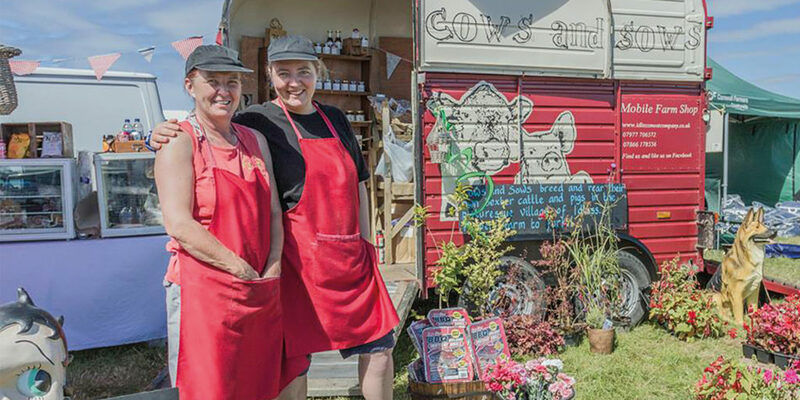 Prepare yourselves for the 77th annual Camborne Show located on the lush fields of Gwealavellan Farm on Saturday 21st July this year! Expect show jumping, a heavy horse display, vintage tractors and cars. Plus a whole host of farm animals to admire, with over 100 trade stands and refreshment stalls (including a beer tent) there’s something for the whole family to enjoy. All to the incredible backdrop of the North Cliffs and the ocean beyond, it truly is a remarkable location for a show. Head to the children’s entertainment area for fun rides and activities, to the craft tent for original handcrafted gifts or if your pooch has what it takes, enter them into the fun pet dog show for your chance to win first place. Gates open at 9am; we’ll see you there! For more information visit www.camborne-show.org.uk or Camborne Show on Facebook. Summer sale now on at Richard Cook Furnishers, Falmouth! 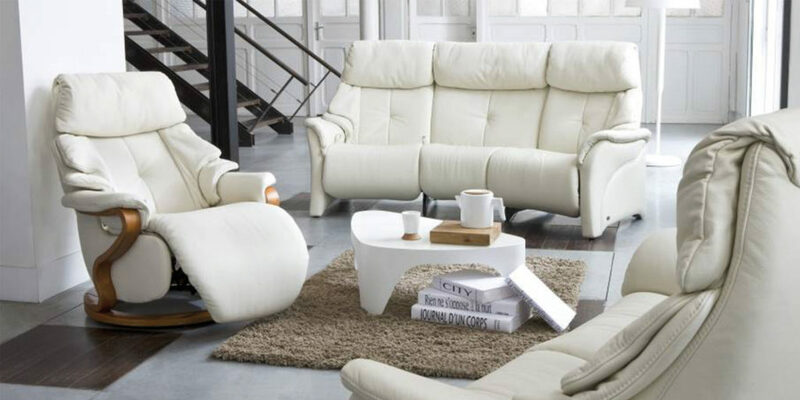 With everything you need under one roof, from carpets and curtains, to beds and furniture for the bedroom, dining and living room, Richard Cook Furnishers in Falmouth offers you a wide choice of quality pieces selected from some of the finest suppliers. 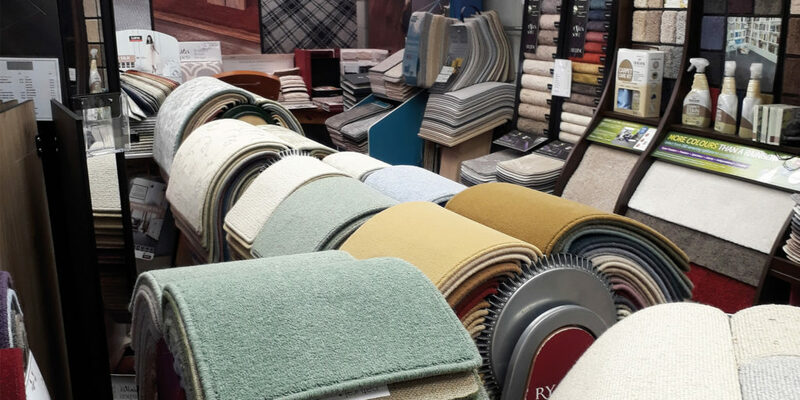 A well-established family run business since 1903, the team offer a free measuring service and friendly, helpful advice with no obligation carpet and soft furnishing quotations, first class customer service and free delivery throughout Cornwall. 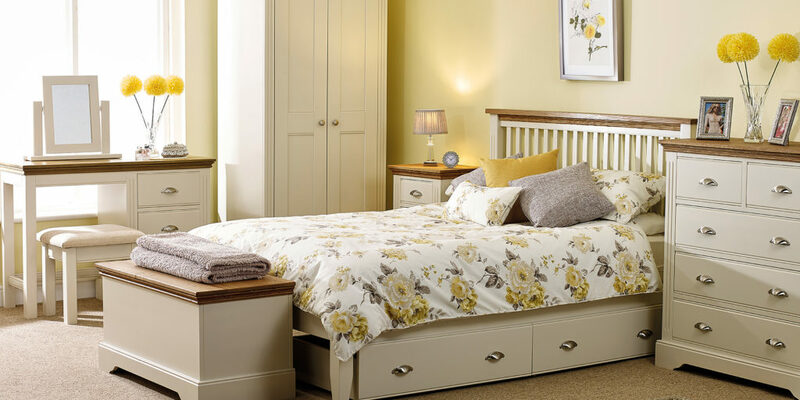 Richard Cook will be starting their Summer Sale on Friday 15th June at 9am, with many offers across all departments including: 15% off selected bedroom furniture, 20% off all beds and 25% Himolla! Be sure to also keep an eye out for single stock items with some great reductions – grab a bargain while stocks last! 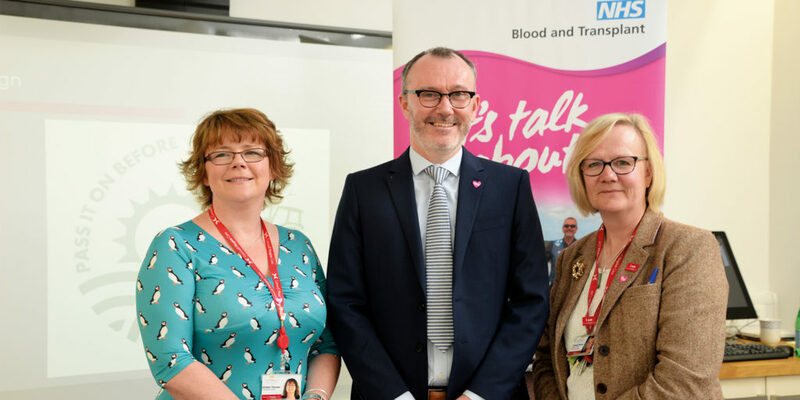 A group of organisations in Cornwall is asking people to consider what they want in death, while they’re very much alive, encouraging organ donation and the completion of Advance Decisions, in which someone can explain what they would want if they could no longer speak for themselves. The project involves Cornish charity Cornwall Hospice Care, the NHS Organ Donation Team and Compassion in Dying, and has been developed with members of the Lostwithiel Young Farmers Club who have named the campaign ‘Pass it on before you pass away’. People signing up as donors and making Advance Decisions are given cards for their wallets and key rings, created in association with Healthwatch Cornwall. The Summerhouse Gallery is a beautiful and welcoming space, showcasing the very best of Cornish art. Expect a charming and light atmosphere, with a ‘mini artists’ corner where children can enjoy creating art themselves. Located only a stone’s throw from St Michael’s Mount, tying in a visit to this wonderful gallery has got to be part of any trip to this stunning area of Cornwall. The next show, held in July, is entitled ‘Far West’ and celebrates the beauty and magic of West Penwith; an Area of Outstanding Natural Beauty on Cornwall’s west coast. Offering personal service with an acute attention to detail, The Carpet and Homestore in Penzance is a member of the Carpet Foundation, approved by the Trading Standards Institute. It’s also a member of the Cornwall Council Trading Standards ‘Buy with Confidence’ scheme, as well as the Carpet1st buying group which keeps costs down, meaning that replacing your carpet with The Carpet and Homestore is both cost effective and quality assured! The team also offers a free, no-obligation measuring and quoting service, as well as friendly and expert advice that stems from 20 years of experience. Indeed, from start to finish, your new purchase is managed and made as easy as possible – whether you want to fit the carpet yourself or have the store’s team of DBS identity checked fitters install it for you! Why not pop in to the Longrock Business Park showroom? 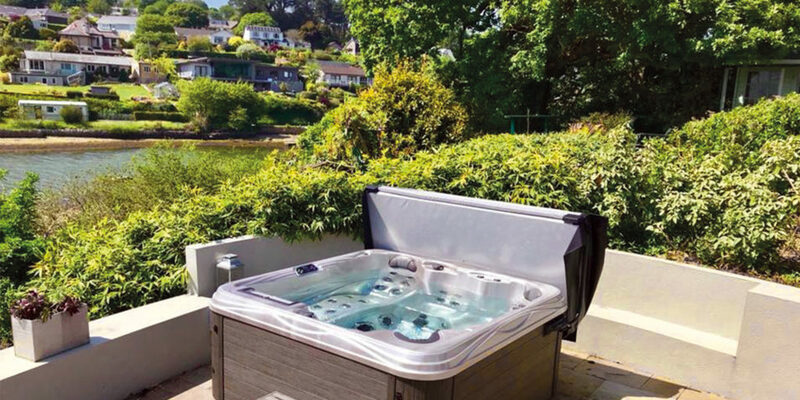 When relocating to Cornwall, the idea is usually to relax, unwind and take things slow for a while and what better way to do so than in your very own luxury hot tub? OC Spas provides top of the range spas that will make your retirement even more relaxing. With four main ranges, if you’re going to do it you may as well do it in style with the Platinum Elite range. It’s not just good for the mind; it’s also good for your health as the hydrotherapy massage helps to soothe tired muscles. OC will install and deliver your spa, supply the base on which the spa will sit, and source the electrical supply – providing you with a top of the range spa and top of the range service too. Tucked away at the top of Falmouth’s old High Street (opposite the Star and Garter), The Grey Lurcher offers a beautiful selection of gifts, homeware and cards. Julie is happy to advise you on any of your interior painting projects. 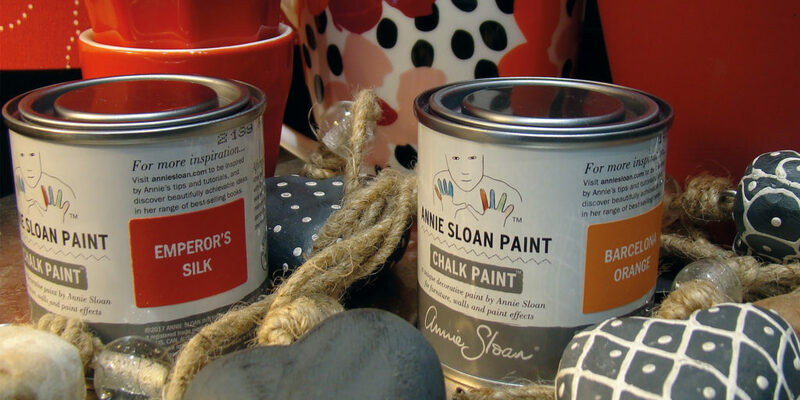 Owner Julie Oats tells us: “We are very excited to announce that we have recently been selected to stock the iconic Annie Sloan paints. “The paint has added another dimension to the shop, and it’s a great pleasure to bring it back to the High Street.” A joy to use, the paint’s remarkable versatility and impressive colour range makes superb results achievable with minimum effort. The shop stocks waxes and brushes too, and Julie is happy to advise you on any of your interior painting projects. So, pop in and pick up a colour card and be sure to join in on the workshop programme running this autumn. Co-owners of KinetIQue Jewellery, Jason and Elaine Foreman, tell us about their game-changing lab-grown diamonds. 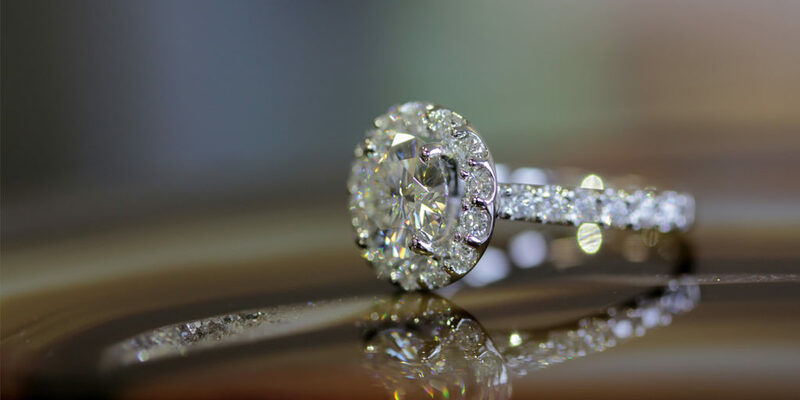 They explain: “The IQ Diamond is far more affordable. It’s tougher and brighter, yet KinetIQue Jewellery is not constrained by the diamond pricing index, meaning we can deliver a higher quality product, at a fair price.” The IQ diamond is fast becoming the world’s trending diamond, attracting a discerning global clientele that wants to distance itself from the environmentally unfriendly and often morally difficult market of natural diamonds. Jason and Elaine continue: “We focus on ethics, ensuring we operate in an environmentally friendly fashion, using sustainable and fair trade precious metals.” So there you have it! Ethical, luxurious and eco-friendly, the team at KinetIQue are proud to say that their jewellery is truly kind, not mined. Speaking from experience, Lucas built and designed his own annexe and conservatory, enhancing the existing character and contours of his period home. 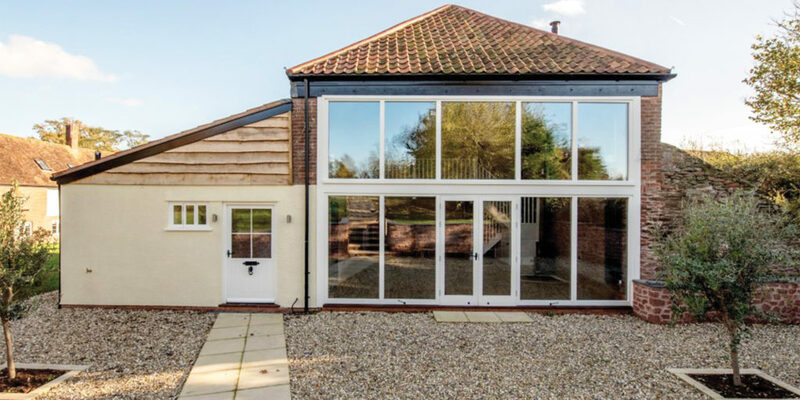 Lucas continues: “our annexe is built to the highest standard with many original features, whilst also creating a versatile living space.” Providing renovations, conversions or new-build projects, Cottage Creations will work with you to turn your concepts into a reality. Collington & Company introduces its newest innovative product, the Ultra Sky Lantern. Designed to combine a fresh and contemporary style with maximum flow of natural light, the Ultra Sky Lantern creates a beautiful glazed extension for any room. Perfect for entertaining, relaxing with friends, or simply having a cosy night in, you can watch day turn to night and experience the wash of natural light that the Ultra Sky Lantern creates. Available with UPVC or aluminium frames and a selection of colours, each roof is completely bespoke and made to measure. 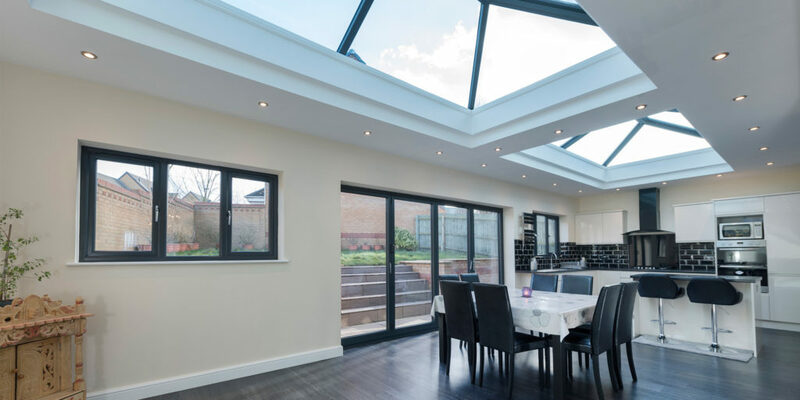 Furthermore, each Sky Lantern has thermally efficient glazing options, helping to reduce heat loss in winter, whilst keeping your room cool in summer. So, what are you waiting for? Based in south east Cornwall, the Adrian Core Bespoke Furniture team are ideally located to produce the perfect solution anywhere throughout the south west, and they relish a challenge. They specialise in all aspects of high end bespoke internal furniture, from kitchens to bedrooms, cabinets to coffee tables, so whatever you’re looking for, you can guarantee that your creation will receive an attention to detail that is second to none, with plenty of options for aesthetic customisation. 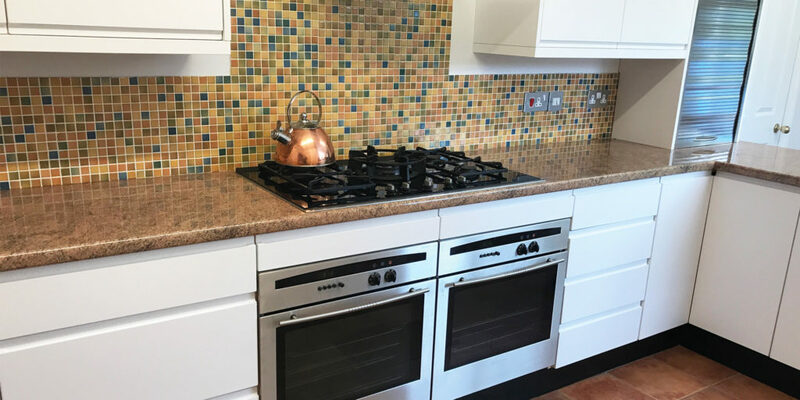 As one of very few licensed fabricators of Dupont Corian in Cornwall, Adrian has vast experience of working with this solid surface, and the team can work with a vast array of materials, including glass, granite, marble and silestone, to name but a few! Having originally trained as a cabinet maker, Adrian is able to combine any of these materials with a solid wood of your choice, and the results are always stunning. Visitors who have travelled the coast of southern France and northern Italy will instantly recognise Lamorran Gardens which is perched on a south facing hillside overlooking the sea and has been laid out to maximise the Mediterranean setting, where visitors can enjoy stunning sea views whichever way they look. Being mostly on a south facing hillside and facing the sea, the team have taken advantage of the location by landscaping the many changes of level. There are ponds with water falls, streams, bridges as well as temples. This is a plantsman’s paradise with a vast collection of sub-tropical plants. 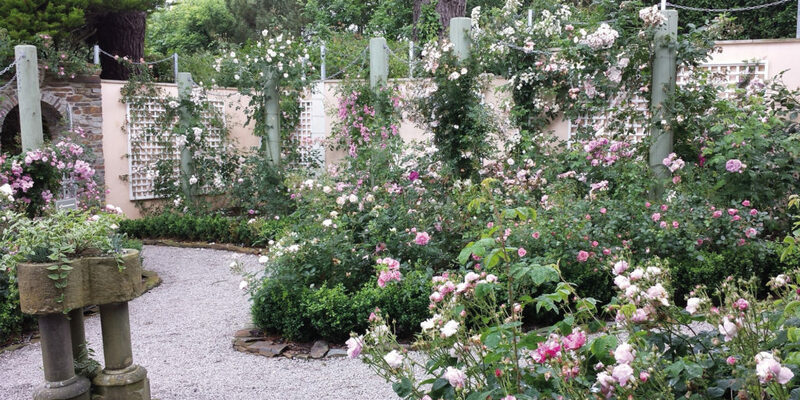 This private garden is open to the public, Wednesday and Friday, and is a member of the Great Gardens of Cornwall Group which includes all the major gardens of Cornwall. Pay a visit and enjoy a Cornish cream tea or delicious homemade cakes on the house terrace. 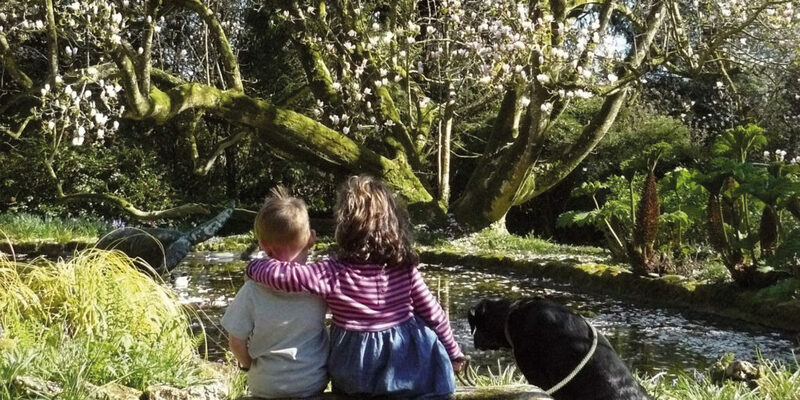 One of the Great Gardens of Cornwall, Trewidden Garden nestles in an idyllic location outside Penzance and is famed for its internationally acclaimed collection of magnolias, camellias and tree ferns. A maze of paths intertwines around the collections, champion trees, the walled garden and pond, making it a fascinating visit for humans and a cool, pleasant garden for dogs. There’s also a free children’s trail for young adventurers to run ahead and explore. While you’re there, be sure to pop into Trewidden Tearoom. Run by the team from Newlyn’s Duke Street Café, you’ll find fresh, delicious meals including fresh crab and homemade soups, as well as fantastic coffee and cakes, all made using locally sourced produce. Entry to the gardens costs just £7 for adults and is free for under 16s. What’s more, dogs are welcome to both the gardens and tearoom! 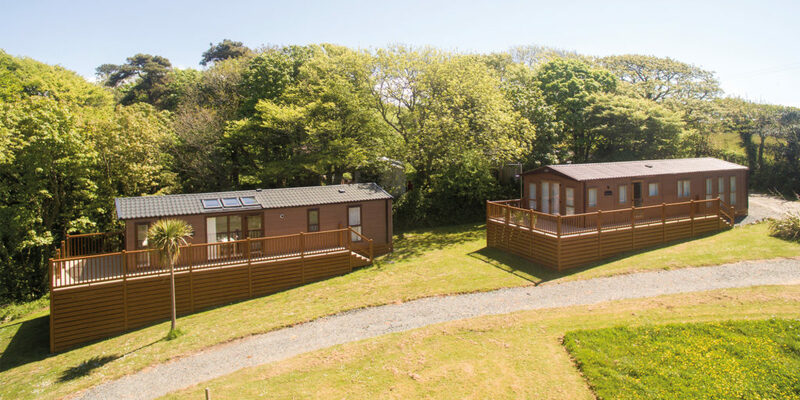 Franchis Holiday Park on the Lizard peninsula is just a short drive from the sandy beaches of Poldhu and Polurrian cove, perfectly placed for exploring west Cornwall. Owning a holiday home at Franchis means you can escape the hustle and bustle of everyday life, as often as you like, for 11 months of the year. The Meadow, a development of 14 holiday lodges on a plot that slopes gently down towards the woodland stream. 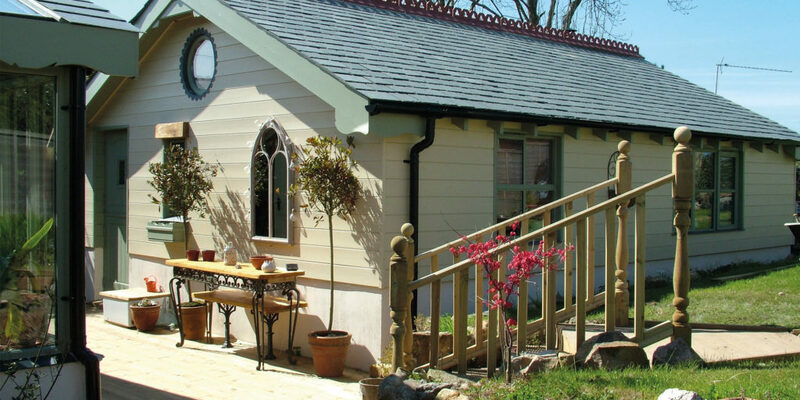 There’s a good range of lodges to choose from, from makers including Willerby, Swift, Atlas and ABI, all supplied to residential standards, with central heating and double-glazing included. So, if you’re looking to invest in something that you’ll enjoy year after year, why not arrange a viewing now? 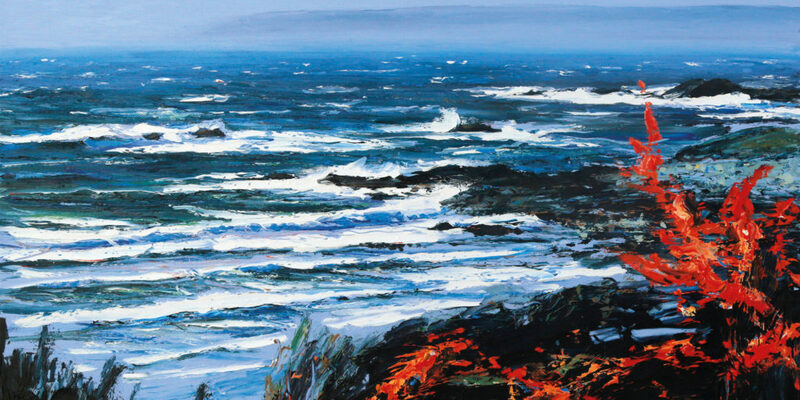 Depicting the natural majesty of the sea and the area’s beautiful beaches, these large-scale, oil on canvas works draw on the stunning scenery in and around Mount’s Bay where the artist lives and works. Inspired by the daily walk to his Perranuthnoe studio, and along the coastal paths to the neighbouring beaches of Praa Sands, Prussia Cove, Kennegy and Marazion, this collection captures the natural beauty of this wonderful part of Cornwall. 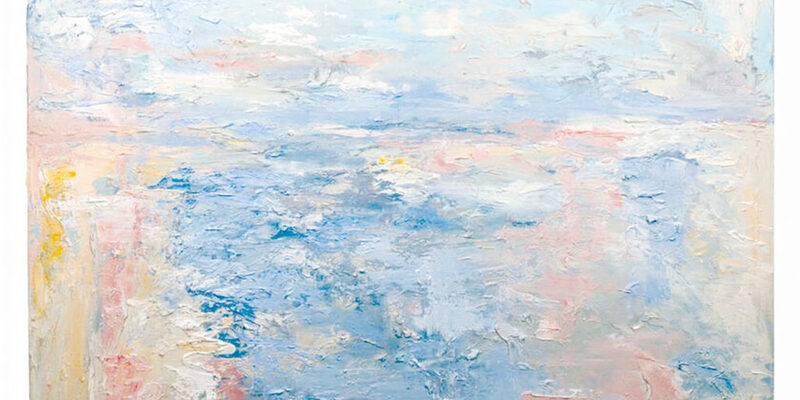 Available exclusively from his studio gallery, these works will be of note to collectors of contemporary Cornish landscape painting, and those who share Giddens’ love of Cornwall’s unique coastal landscape and its ever-changing atmospheres. 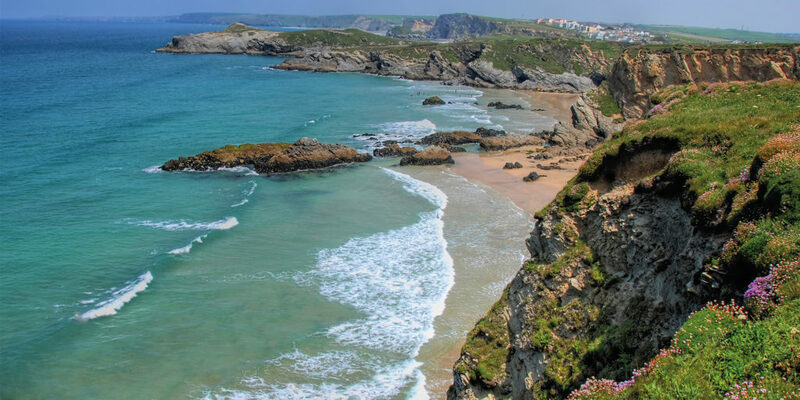 Exclusively for adults, the Fistral Beach Hotel Spa overlooks the iconic Newquay beach. Boasting cool and comfortable rooms and suites, jaw-dropping ocean views, a stylish spa, laid back lounge bar and vibrant beachside restaurant, it’s the perfect spot for unforgettable coastal getaways. Designed specifically for couples, the Heavenly Summer break (from only £269 for two nights) is perfect for couples wanting to escape the city and retreat to the beach. Sip cocktails in the ocean-facing Bay Bar, slip into serenity and embrace the relaxing spa facilities and tuck into the best of the bay in Dune Restaurant. Whether it’s a special anniversary, birthday break or post-wedding getaway, this two-night break is the perfect package for celebrating together. The team at Atlantic House are thrilled to announce the opening of a brand new cocktail bar ‘Sazerac Social’. Originating in New Orleans, the Sazerac is one of the world’s oldest cocktails. It was first made with Cognac but switched to rye whiskey when Cognac became difficult to find in the USA. The flavour is completed with lemon zest and a hint of absinthe. 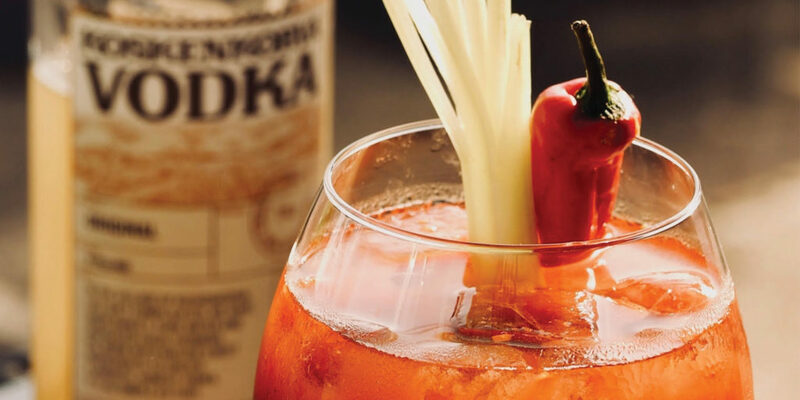 Cocktails became popular in the Prohibition era when alcohol was illegal. The illicit spirit produced then was so harsh that it had to be mixed with something else to make it drinkable! Sazerac Social harks back to those days of speakeasy bars and protection rackets run by mobsters, with a menu capturing the mood of the era. Opening in June, everyone is welcome, especially those looking for great cocktails made with care using the best ingredients.